Elgato Stream Deck Review: Is It Still A Good Product In 2019? ✓ Saves streamers loads of times with short cuts. x Not an absolute essential to have as an amature streamer. ✓ Increases the production value of a stream. x There are cheaper alternatives. 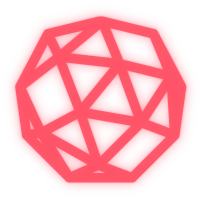 ✓ Makes tedious tasks that you do every stream simple. ✓ Great UI and easy to set up. The Elgato Stream Deck is a device which has 15 programmable keys that allow you to seamlessly control different aspects of your stream with the touch of a button. These buttons are made up of small LCD screens which means that you can map different images and functions to them. With the ability to map hotkeys to the device you will find yourself saving a lot of time and energy by not having to manually go into software to control it. Instead, you are able to preconfigure all of the control before you start your stream and then while you’re live you won’t have to stop what you’re doing to complete actions. For example, if you are in a pre-game screen which League Of Legends has, you may want to switch between scenes while you are on this screen and then switch back to a different scene when the game commences. Here is an example of creating a ‘be right back’ scene button. You can do this by mapping different hotkeys with OBS Studio, Streamlabs or XSplit. Aside from switching scenes you will able to have control over volume, application shortcuts, post to Twitter, comment in chat, turn your facecam on and off, mute/unmute your microphone and heaps more. Recently, Elagto have released a SDK for the stream deck which will mean that developers can now submit their own use cases for the deviice to the Elgato app store. This is going to mean that there will be unlimited uses for this device as developers slowly start rolling out their creations. Another super handy feature we use the device for is to act as a monitor for important information such as CPU and GPU usage, amount of viewers on your stream or any other relevant information to you. This device was built with streamers in mind. This means that they have integrated all of the primary programs that most streamers use directly into the software that do not require any set up aside from logging into accounts and dropping the action onto a key. These integrations include Twitch, Twitter, OBS Studio, Streamlabs, game capture devices, TipeeeStream, Mixer, XSplit, YouTube, multimedia and more. The Elgato Stream Deck integrates seamlessly with OBS, Streamlabs OBS, Twitch and countless APIs. The biggest benefit we have found from the device is having the ability to switch between scenes in OBS Studio. Rather than going into the program and manually switch between scenes you are able to assign a button to select scenes and then hit the button on the deck and change to it. If you think about the amount of times that you switch between scenes in a single live streaming session then this will save you a lot of time as well as increase your production quality. Aside from switching between scenes, you can also use the device to switch between cameras – this is toggled within the Elgato software. The physical device is made up of 15 buttons although you are able to have more shorts within the stream deck. You can create folders which you can fill with even more shortcuts which means that you can control everything you need to with this. Custom hotkeys are also able to be set up so that you can map any macro to a button which can be toggled on and off. These hotkeys can be either to control a program, open up an application or complete an action in software. You can even customize every icon that displays on the screen with Elgato’s Icon Generator so you can create the exact image that you want to display on the buttons. As Elgato have integrated so many different features into the stream deck you are able to use it outside for streaming functionality. For example, if you are a heavy video editor which we most are when cutting up our live streamings for uploadable content, you can set hotkeys for Adobe Premiere or Final Cut Pro X to control the program. The one that I find myself using most often is to mix audio levels. I have created a hotkey to set the volume of audio to -15% which is super handy because I no longer have to click the tiny audio line to drag it down – super handy! 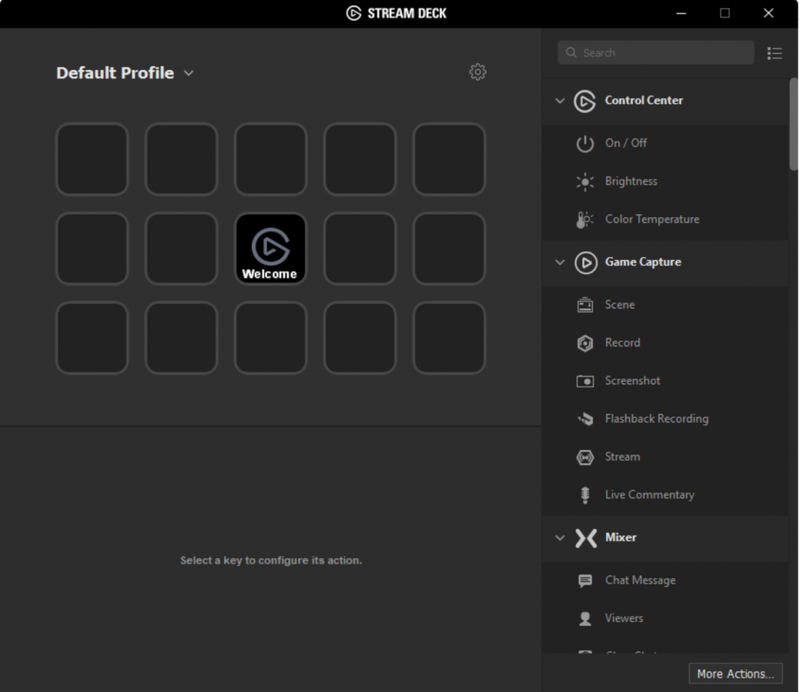 Since OBS is the main streaming software that most streamers use we’ll show you just how easy it is to integrate OBS and the Elgato Stream Deck. For media – first drag and drop your media files into OBS. Next we’re going to tie these media files to buttons. Drag a Source action from under the OBS tab in the Elgato software onto a button. Highlight the button you just dragged in in the lower third of the software under Source, select the media you want to control. Now when you press the button on your stream deck the media will begin playing. Be sure to press the button once the media has finished playing otherwise it will either loop or freeze at the last from. For changing scenes – dragg the scene toggle onto one of the buttons in the Elgato software. Then once you highlight the button you will be able to select which scene you want the button to change to. Be sure to label/create icons for these so that when you are using them it’s super simple to know what button switches to which scene. Even though the Elgato Stream Deck was released in 2017, it is still a great purchase for the 2019 streamer. The key reason for this is the continued support for the device almost two years later. As mentioned before Elgato have just released a SDK (software development kit) so that users can create extra functionality for the device. This SDK will give third parties the ability to create plugins for the device and expand the use cases for the product. Previously Elgato relied on community feedback for them to make additions or changes to the functionality of the device. Now, anyone is able to download the SDK and create their own applications for the device. These plugins will live in an Elgato app store where uses can easily install the features that third party developers create. An example of a new feature that has come from developers is voice modulation. You are now able to apply voice changers from the stream deck with the push of a button – you can see this YouTube video of it in action. There are two things that will make or break this product for you and it really depends on your use case for the device. Firstly, are you an amature streamer that is just getting started with no gear? This will be a nice-to-have product later down the line once you have the rest of your setup already. 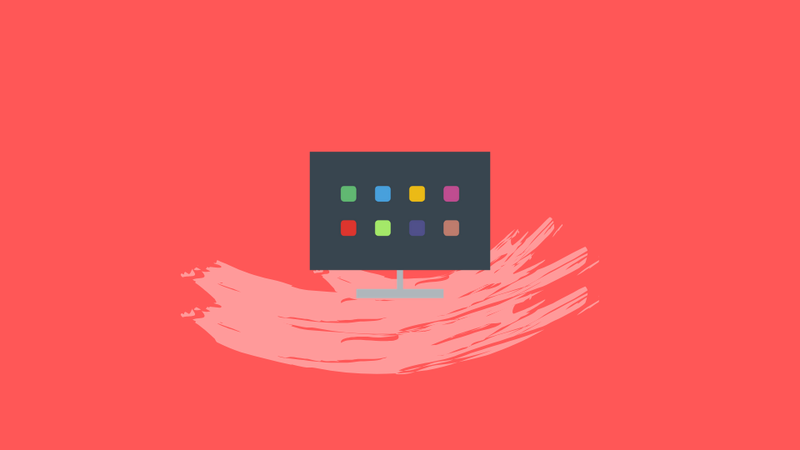 While it is great to have there are many other devices that would be much more useful for new streamers such as a game capture card, a good facecam and a complete desktop PC setup. This should be an addition that you add to your streaming setup a little further down the line. Secondly, do you stream enough to justify having it in your set up. If you’re a hobbyist streamer that only streamers every so often then perhaps this isn’t for you. The device isn’t cheap and does take a little time to set up. For this reason you need to be streaming often enough to justify the cost and time investment it takes to set this device up. I’d say that if you’re streaming at least twice a week consistently and are making some revenue through your streams then this is 100% the correct purchase for you. You will improve the production of your stream as you can seamlessly complete actions without interrupting your stream. As we are aware this isn’t the cheapest product on the market, but it is the best. This is the little brother to the Elgato Stream Deck. It offers all of the same functionality as the regular device although it only has 6 buttons. This may even be a prefered product if you don’t find that you’ll need that many shortcuts as you will still be able to utalise the nested folders function to have more of the hotkeys. The mini also comes in at a much lower price as the regular device! This device has the ability to assign many more hotkeys as there are 30 programmable keys. It is slightly more costly than the mini stream deck and it doesn’t have any any LCD screens which can be programmed. It is a bit more difficult to map exactly what you want to this device’s hotkeys as the UI for this isn’t the easiest I’ve used. This device is mainly used for games which require a lot of macros like World Of Warcraft or League of Legends – still usable though with a stream if you want to have complete control over everything. This is a simple MIDI controller that you can use with your computer to assign hotkeys to which will allow you to add shortcuts to. This is a much more cost efficient, less pretty way to have similar functionality to the stream deck without breaking the bank. Set up is a bit of a nightmare but it can be done! These controllers are designed for music creation but can also be used for other purposes when set up correctly – like streaming on Twitch! This is a free app that will allow you to assign macros to your phone which can be used to control your PC. This is the ultimate budget stream deck if you’d like to just try and see if a stream deck is something that you would get a lot of use out of. After trying to use this for a few hours I didn’t find it to be that great of an experience but it does have some of the same functionality as the other device.